The Organising Committee (OC) for FIFA Competitions, chaired by Aleksander Ceferin, met at the Home of FIFA in Zurich today, with the upcoming FIFA Women’s World Cup™ at the core of the discussions. One of the topics on the agenda was a proposal to increase the prize money for the FIFA Women’s World Cup 2019™, which will include preparation money for the first time, as well as funds for a Club Benefits Programme. The details of the package will be further reviewed by the Finance Committee before being put forward for the approval of the FIFA Council, which is due to meet in Kigali on 26 October 2018. 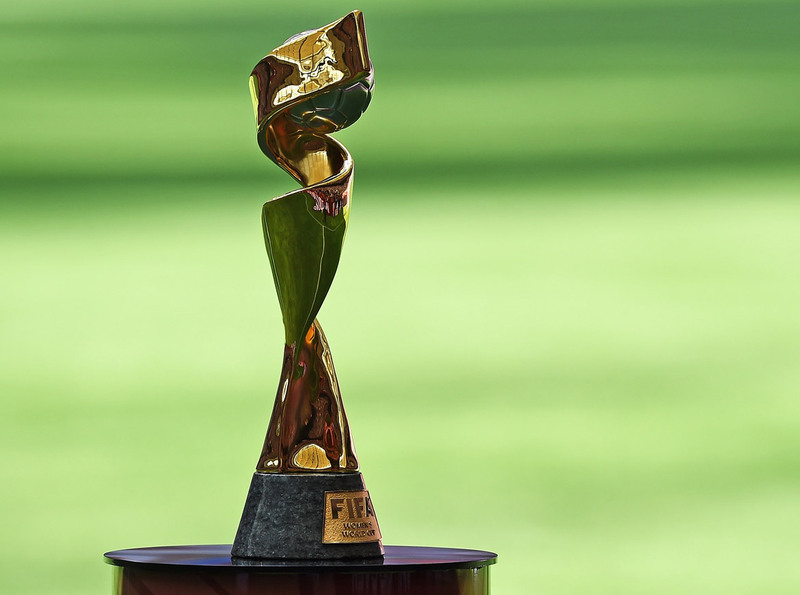 The teams will be allocated to pots according to the FIFA/Coca-Cola Women’s World Ranking to be released on 7 December 2018. There will be four pots of six teams, which will be drawn into six groups of four teams. No two teams from the same confederation shall be drawn into the same group, with the exception of the European teams, represented by nine slots. Each group must have at least one, but no more than two, European teams drawn into it: thus, three out of the six groups will have two European teams. Further, the OC discussed the key lessons learnt from the successful 2018 FIFA World Cup™ and was updated about the status of preparations for the 2022 FIFA World Cup™. FIFA Beach Soccer World Cup 2019: the committee recommended that the FIFA Council award the hosting of the competition to Paraguay as the only formal bidder.